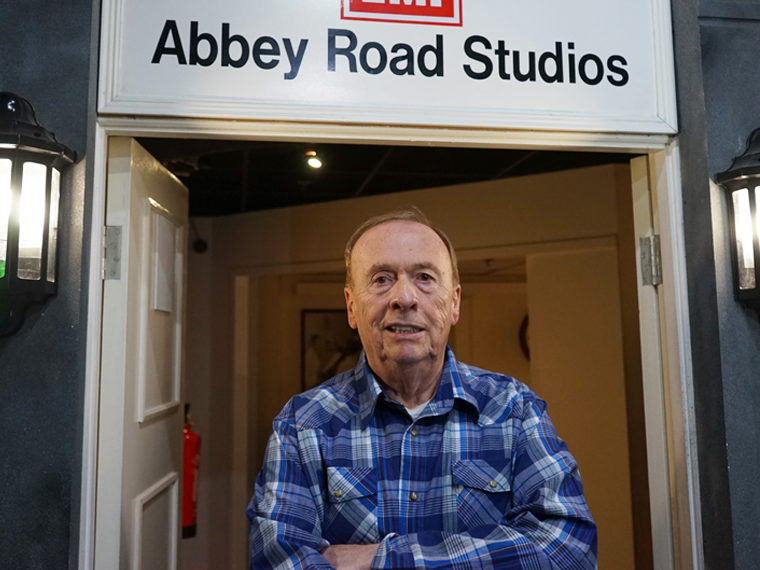 The Beatles Story are shocked and saddened to learn of the death of Beatles audio engineer, Geoff Emerick, aged 72. Geoff was one of the most experimental and innovative engineers of his time, working alongside the Beatles and George Martin on albums such as Revolver, Sgt. 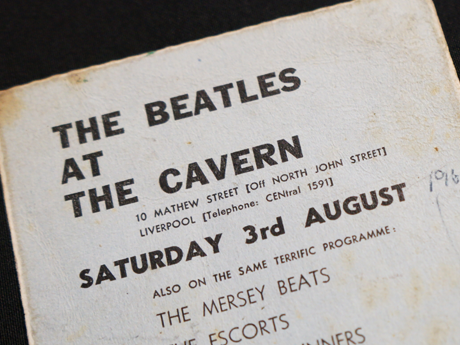 Pepper’s Lonely Hearts Club Band, the White Album and Abbey Road. 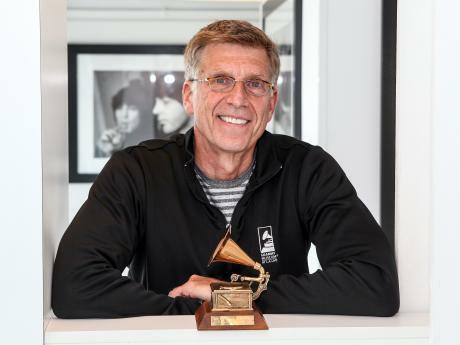 He began working for EMI as an assistant at the age of just 15, before taking over as the Fab Four’s first cheif engineer at the request of producer George Martin. During his time with the Beatles, Emerick pioneered many studio techniques such as recording John Lennon’s vocals through a Leslie speaker on the song ‘Tomorrow Never Knows’, and to close-mic Ringo’s drums, a formerly prohibited practice at EMI Studios. Emerick received Grammy Awards for his engineering work on Sgt. Pepper's Lonely Hearts Club Band and Abbey Road. Geoff visited The Beatles Story in 2016, only a day after his long-time colleague and friend Sir George Martin passed away. 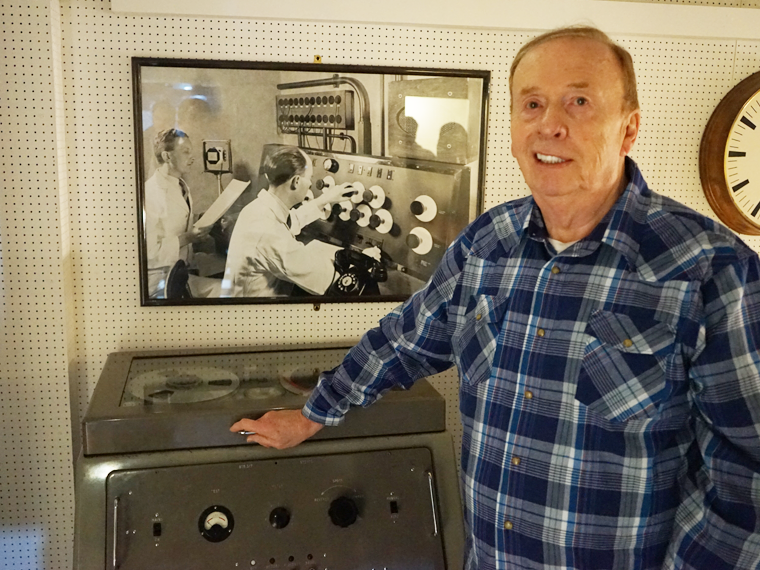 Martin King, of The Beatles Story, said: “We are deeply saddened to hear of the passing of Geoff Emerick. Our thoughts go out to his family at this sad time. 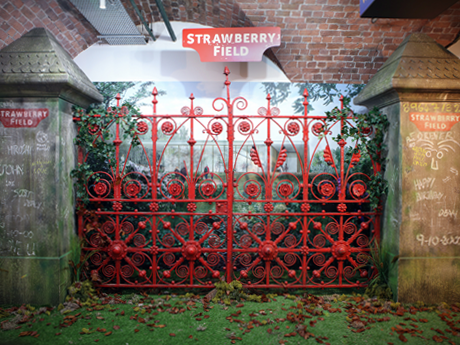 Fifty years on from the UK release of 'Strawberry Fields Forever', the iconic, original red gates from The Salvation Army’s children’s home go on display at The Beatles Story.